ISI manufactures a complete line of Workstations in various configurations for necrospsy, histology, surgery, perfusions, dissections and chemical handling. 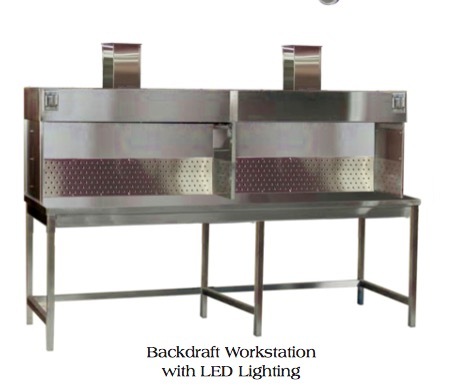 We manufacture our workstations exclusively in 304L and 316L stainless steel. Optional acid resistance polypropylene construction and interior liners are also available for all workstations.